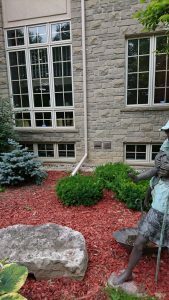 Your downspout system plays a critical role in preserving your Toronto home’s worth and structural integrity. 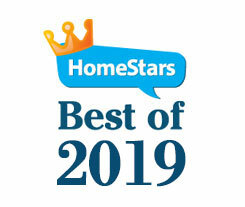 But old, worn-out or improperly installed downspouts can place your foundation in danger for breaking and settling, and depart your home’s exterior vulnerable to severe water damage. 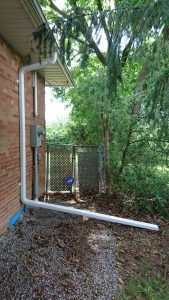 For this reason, a high-quality downspout system is among the most considerable investments you can make in your property. 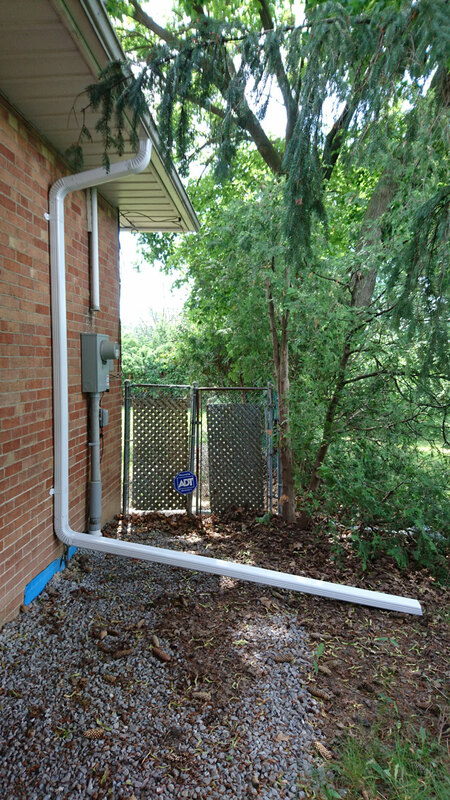 Proper gutter downspout installation can efficiently track rain away from your base, siding, and landscaping, preserving your house’s value and attractiveness. Can your downspout indeed showing signs of irreparable harm? Hire experts that will help you substitute it. Get quick and reliable rain gutter and downspout installation services from the experts of Solid Eavestrough. 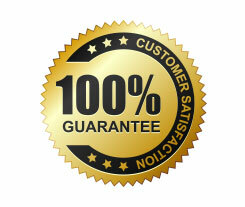 We provide service warranties, and we won’t leave your house until you are 100% completely happy with the job. Downspouts must be properly set up to prevent the risk of base flooding and premature crumbling. 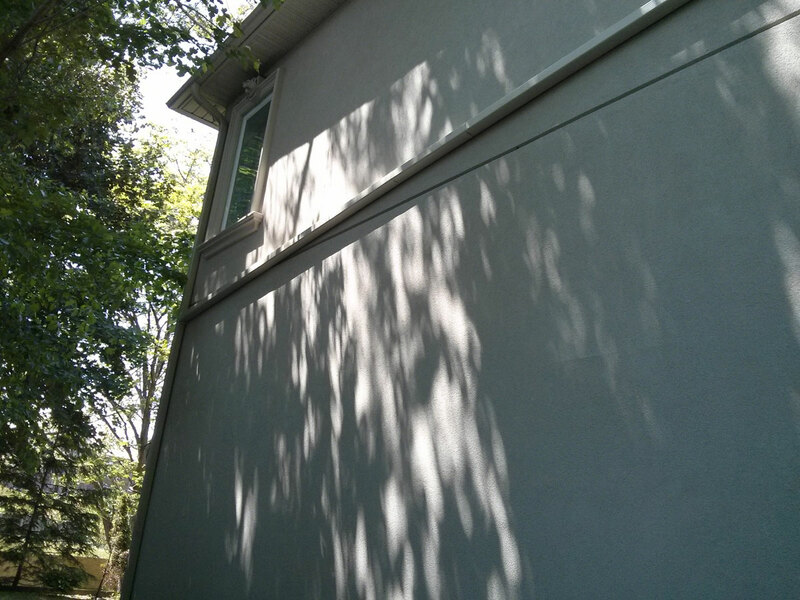 Get help from our highly skilled contractor that is highly experienced and competent. We have been trained and equipped to complete your job correctly and economically. 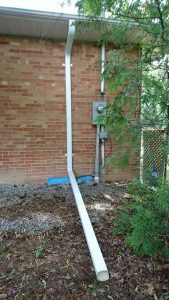 Do you want to replace your damaged or old downspout? 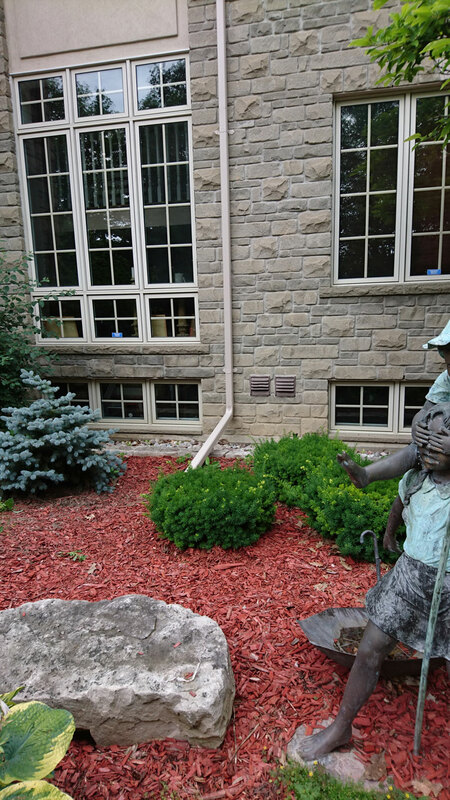 Looking for professionals that will look after your downspout installation requirements? Entrust Solid Eavestrough’s specialists with the job. We are insured and licensed to put in downspouts in homes and business properties. Give us a call today to schedule an appointment or to inquire about our services. Our staff is dedicated to your satisfaction, which means you can expect outstanding quality and service. With the new downspouts from Solid Eavestrough, you can secure your home from catastrophic water damage while enhancing its curb appeal. 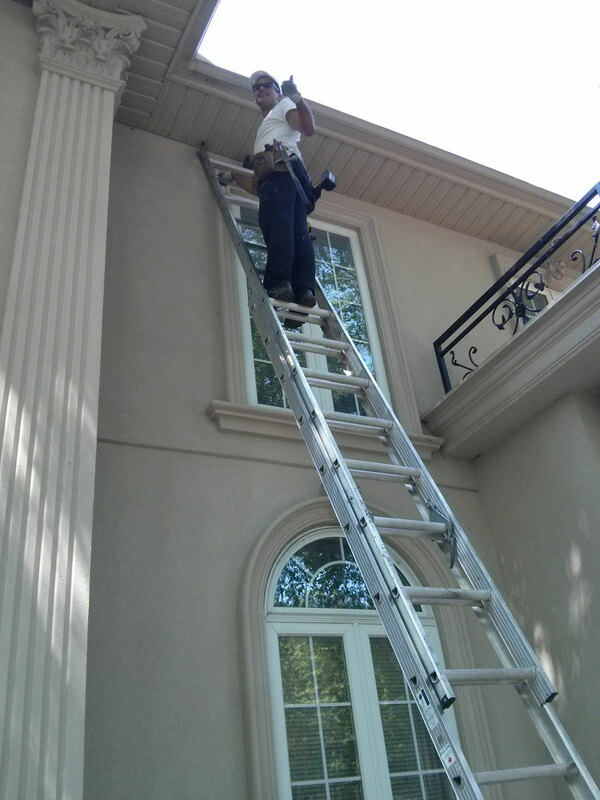 Contact us now at (647) 717-1127 for an estimate and to learn more about the advantages of our service. My downspout had disconnected and I was in need of an immediate repair. Luckily, Solid Eavestrough was ready and willing to assist with my problem. They were fast and friendly and they had also offered 2 year warranty with the work. 100% satisfaction! 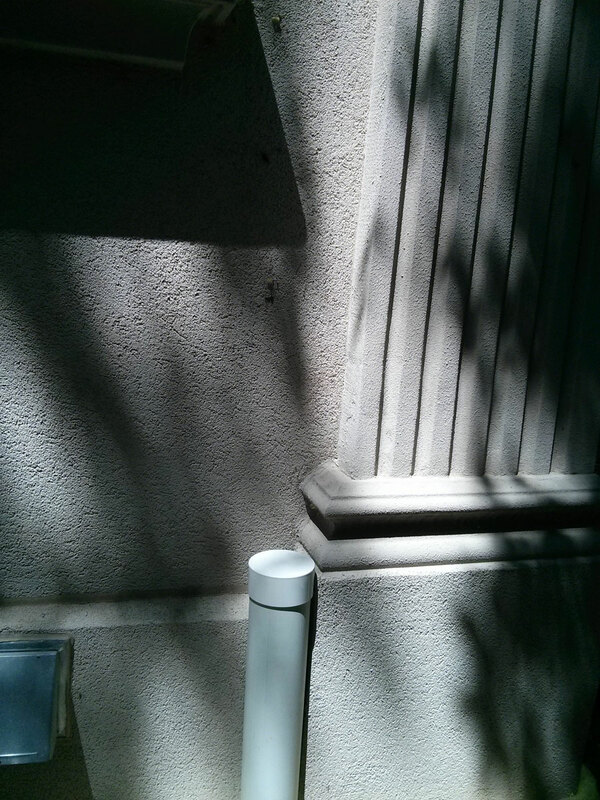 The downspout is solid and looks amazing! This company is highly recommended! 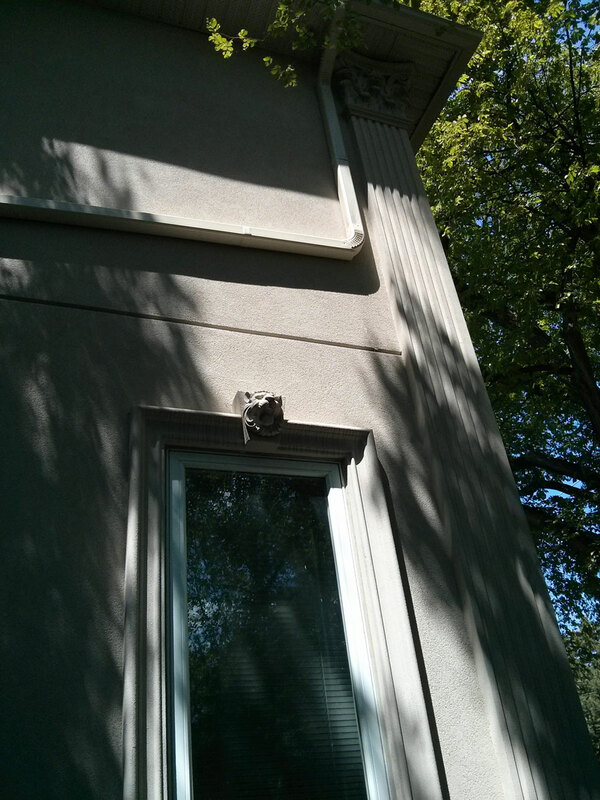 Yaron has done an excellent job replacing our broken downspout. Not only the work was professionally done and competitively priced, Yaron was also a straightforward and easy person to deal with. Highly recommended!